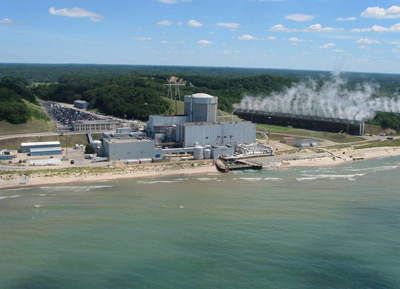 A recent study by The Brattle Group said nuclear power plants in Michigan contribute approximately $500 million to the state's gross domestic product (GDP), Nuclear Matters announced Tuesday. The state's nuclear plants - Entergy's Palisades Nuclear Plant, American Electric Power's Cook Units 1 and 2 and DTE Energy's Fermi Unit 2 - produce approximately 4,000 megawatts of electricity, and the nuclear industry in the state supports approximately 3,200 jobs in the state. The report said Michigan residents would likely pay an additional $37 million a year and approximately $300 million over the next 10 years if these plants were not in operation. Nuclear energy makes up approximately 20 percent of the electricity generated across the country and 25 percent of electricity generated in Michigan.